iBoost Web is subsidary of TWD Hosting that has been providing website hosting solutions since 1999. 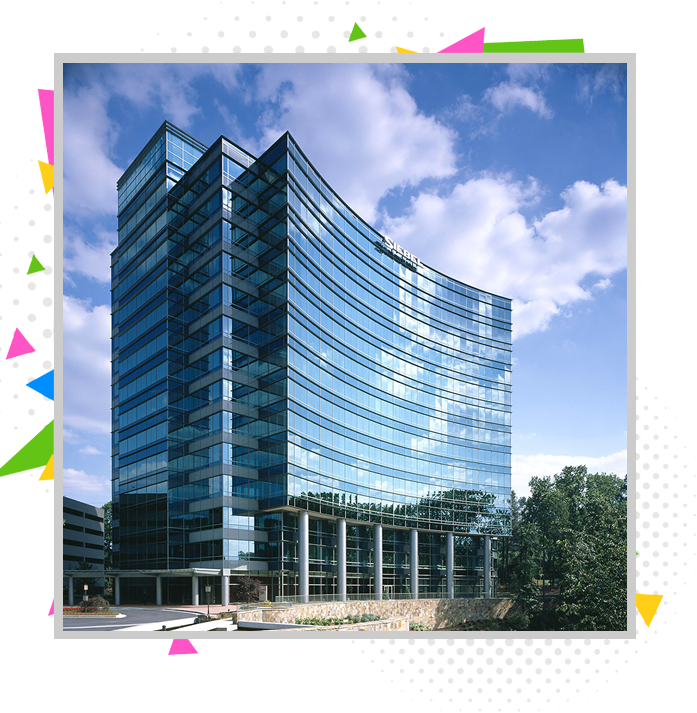 We are located at One Glenlake Parkway Suite 701, Atlanta, GA 30328. Your website is the first line of Public Relations in an online world. Every business hand shake is preceded by a complete scrutiny of your website. iBoost scrutinizes your business objectives from a customer's angle before proceeding to the designing table. We serve a very diverse market so our clientele is likewise very diverse. These days everyone wants a web site, and if you have something important to say then you need a web site to get your message out. Our clients are all kinds from small business, technology start-ups, home services, online clothing businesses, universities, health-care, lawyers to large corporations. We aren't one of those web shops that got stuck in a vertical market. We rather enjoy the challenge of serving corporate diversity - it keeps us on our toes. We also look at it like an investment strategy. We are not dependent on the economics of a particular market. iBoost Web is one of the fastest-growing software and web development companies in Atlanta because we provide highly competitive prices and first-rate service. We are happy to announce that we are currently serving 2000 large, medium and small businesses world wide. We have grown quickly by earning repeat business and referrals from our clients. We have been helping local and large businesses to boost their businesses. We server all businesses small or large in legal, healthcare, franchise, home services (plumbers, electricians, locksmith and painting services). Call now to speak to an expert to boost your business. Ready to boost your business? Talk to an expert now.